Rising star companies shared the limelight with some familiar faces on the winners’ podium at Microsoft New Zealand’s 2015 Partner Awards event tonight. Now in its eighth year, the annual Partner Awards exists to recognise excellence in the IT sector from those companies that integrate Microsoft solutions into their products and services to accelerate innovation and go above and beyond customer expectations. 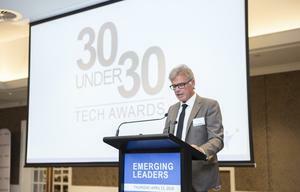 In congratulating all finalists and winners, Brent Kendrick, Microsoft New Zealand’s SMB and Partner Director, noted the impressive range of entries for the 2015 Awards, which saw a significant increase in the number of partners who had never competed before. 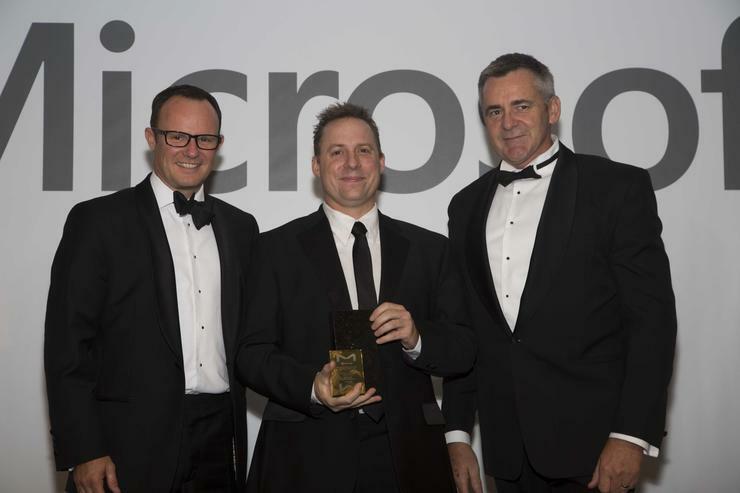 “The quality of entries this year has been truly outstanding, and shows the extent to which partners have been joining Microsoft on our journey of transformation towards becoming the productivity and platform company for a mobile-first, cloud first world,” he says. “We know that a cloud-first world requires new and different ways of reaching customers, and I’m glad to see some really good marketing work happening inside many of our partners. “Having recently rebranded, Atmospheric was previously known as Network Agents,” Kendrick says. “Having won this same category last year, Datacom started with SAP Test and Development but has now gone on to completely transform customer Zespri’s global business by moving a significant amount of business services to Azure and managing their infrastructure and applications worldwide,” Kendrick says. “This award carries the hallmarks of NV Interactive’s innovative design approach to web and mobile solutions,” Kendrick says. “The challenge was to scale blackcaps.co.nz to meet future demand including six intense weeks of the ICC Cricket World Cup. “MHA demonstrated leadership in an innovative and positive partnership with Microsoft, clearly aligning its business strategy with Microsoft's cloud transformation, incorporating Office 365, Azure and Lync solutions as part of their service offering,” Kendrick says.